Insects have been consumed since the dawn of human existence. Our biology is very different and insect pathogens are specific to invertebrates and generally do not harm humans. There are three areas of concern. 1.The the risk of pathogens does exist to an extent; especially when insects are eaten raw. This is true with most foods and insects need to be treated with the same care as other food products. It’s always best to cook them. 2. 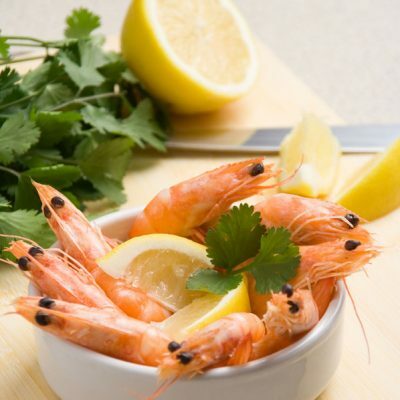 People with shellfish allergies may be allergic to the chitin (the insect’s exoskeleton) since it is very similar to the chitin in crustaceans. 3. Pesticides and herbicides can be a problem with insects that are gathered in the wild and are not grown on a farm for human consumption.